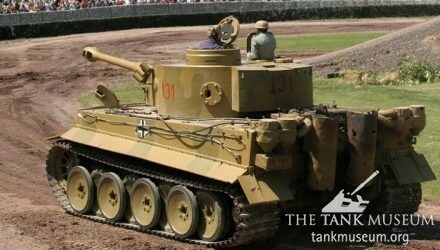 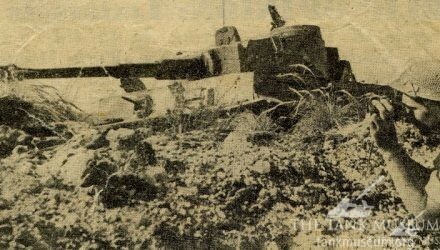 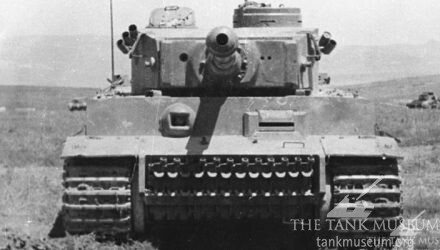 Explore Tiger 131 with World of Tanks Virtual Reality 360°. 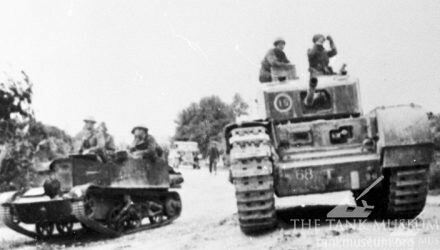 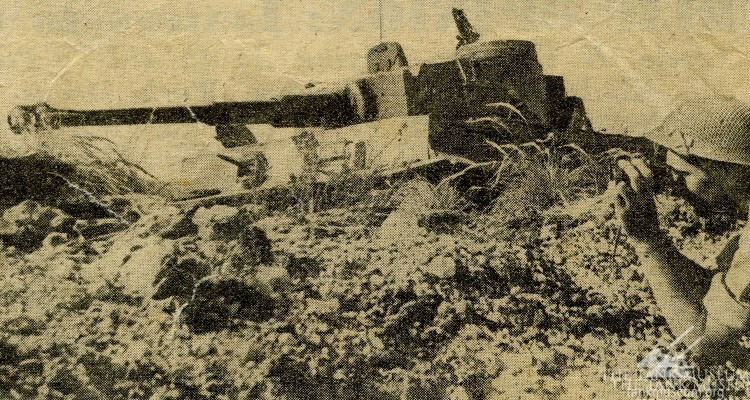 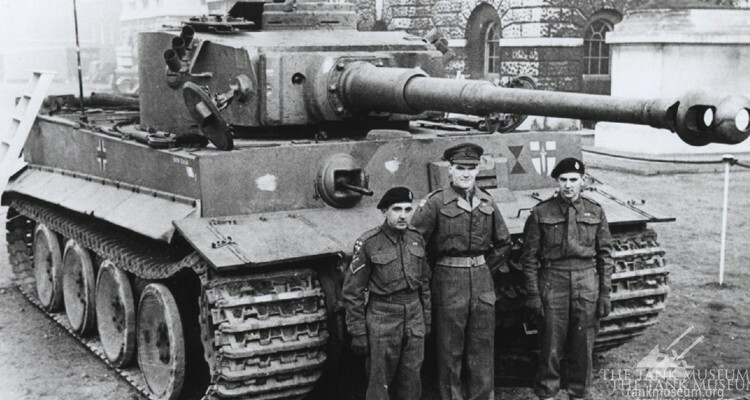 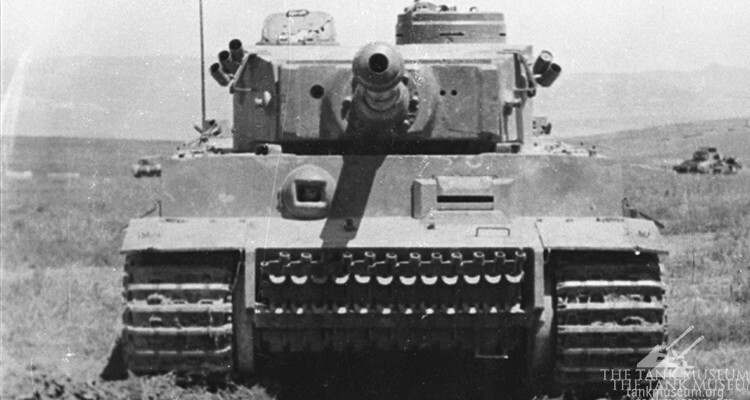 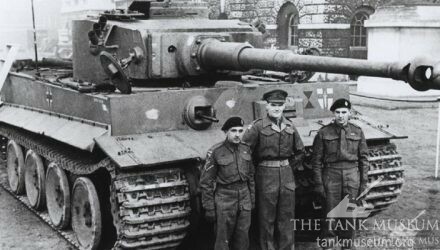 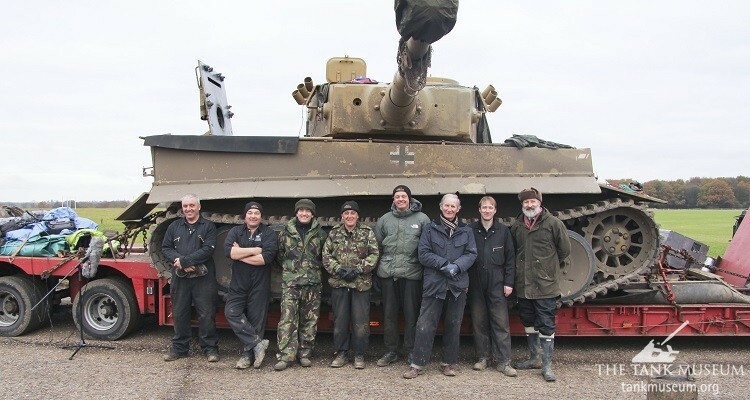 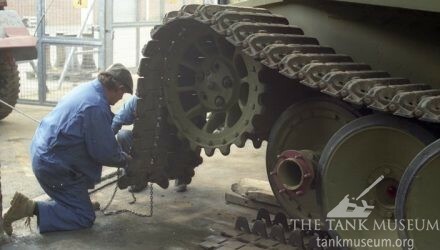 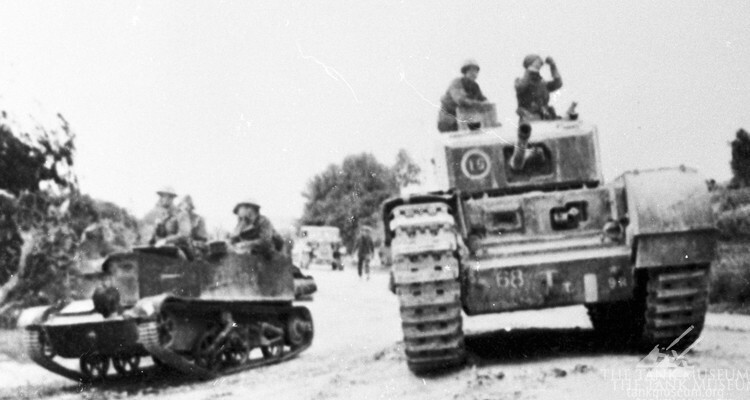 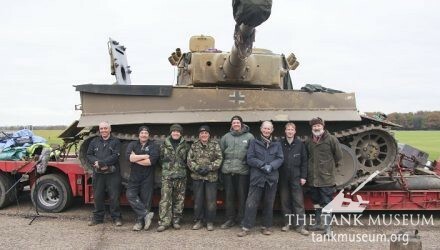 Richard Cutland from Wargaming takes you through The Tank Museum’s most famous tank. 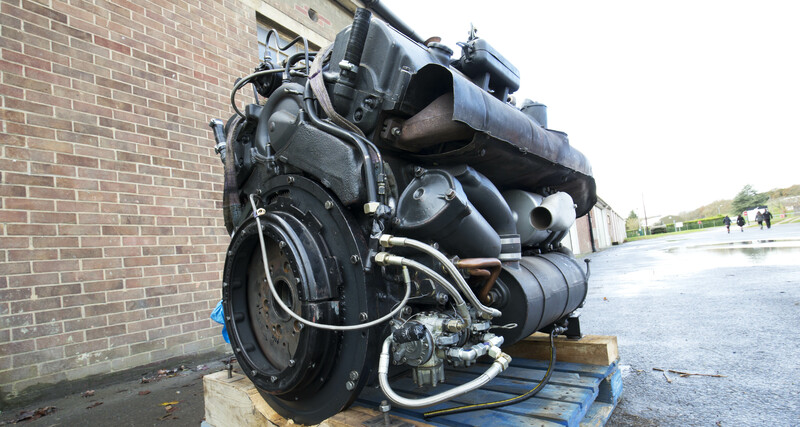 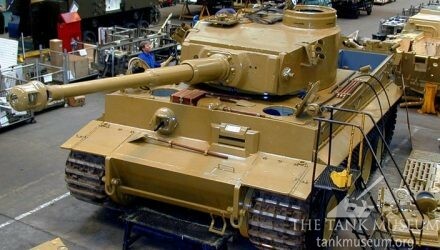 A rare chance to see what it’s like inside the running Tiger 131. 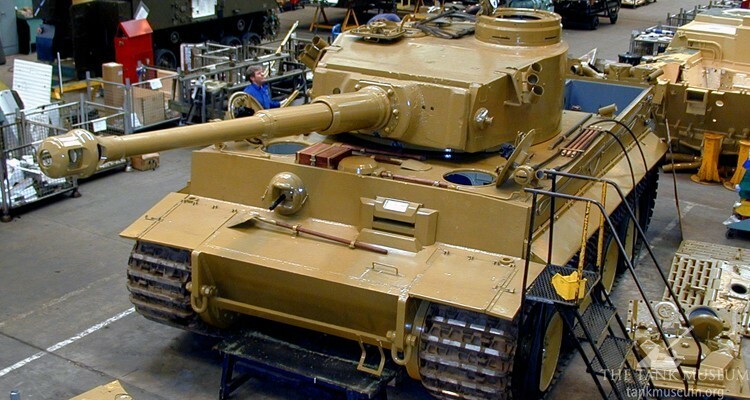 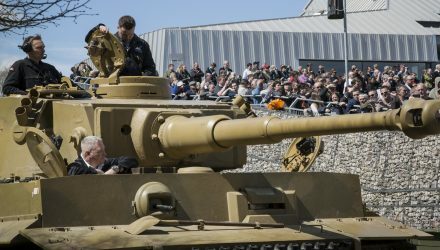 The clip shows a short test run of Tiger 131 at the Tank Museum in Bovington, England.